While there are many standard questions you should ask any builder there are a few that are important questions to ask custom home builders specifically. Questions that address, warranty, references, contracts, and insurance are common and should always be asked. However, take these next five questions into consideration when interviewing prospective custom home builders for your family’s project. 1. What was your toughest demand from a client and how did you handle it? This answer will tell you several things about builders you are considering. Are they client-focused or merely building homes that they can sell as quickly as possible? Do they seem open to new ideas that you might bring to the project? Are they friendly? It’s important that you feel comfortable approaching and working with the builder you ultimately choose. 2. 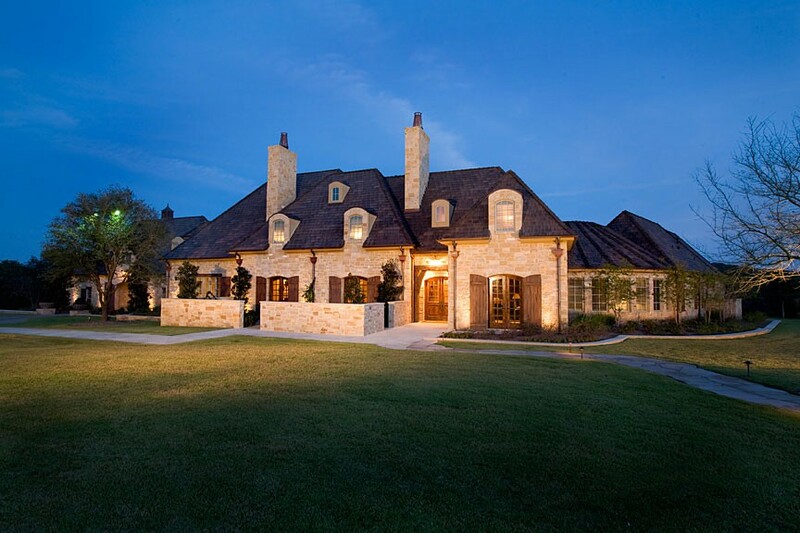 What type of custom home will have the best resale value? In some cases in the future, families will decide to downsize, or be forced to move due to professional changes. When this happens, the resale value of your dream home becomes the most important criteria. Ask them what types of floor plans, exteriors and interior features are most desired in your area for a better understanding. Typically, home buyers will go with the lowest bidding builder. However, that is not always the best choice. Finding a custom home builder who can construct your home with your exact specifications AND align with your budget is hitting the jackpot. So it’s important to weigh your options against your budget to make a final decision that makes you happy in both situations. 4. How many homes do you build simultaneously? Your new home is a top priority to you. You would hope the builder feels the same way, but honestly they are juggling many projects at once. It’s important to ask how many projects they will be or anticipate working on along with yours. This provides you with a level confidence that your builder will be able to construct on time, address any obstacles quickly to avoid delays, and devote the time needed to the quality you expect. 5. What are my options for personalization and customization of my home’s features? Some home builders will try to cut costs by offering select designs and limited choices for personalization. While this approach may save you money, it greatly limits your options for a true custom home. If you want flexibility, be sure you select a custom home builder that offers you options to customize your architectural style, footprint, and finishing’s. Eppright Homes provides these tips because we want our customers to be informed and feel confident in building with us. Our goal is to design and build budget based, value added superior quality custom homes and we take that goal very seriously. We strive to accomplish it with integrity, responsiveness and hard work that exceed our customers’ desires in quality and customer service. Please reach out us with any questions you may have about a specific custom home project or about custom building in general. We’re happy to help in any way we can. You can reach us at 512.347.9956 or visit our website.